Whether you’re a small or medium business, Ford’s Transit Van has a version that will meet your weight and hauling needs. A solitary trim level offers 16” steel wheels with full-size spare, splitting passenger doors, sliding side doors, remote entry, adjustable steering wheel, all-powered accessories, parking camera and basic audio system. Options can add long-arm side mirrors, rear parking sensors, leather upholstery, automated headlamps/wipers, collision mitigation system, remote start, 6.5” touchscreen, Bluetooth/USB Integration, GPS, and trailering package. 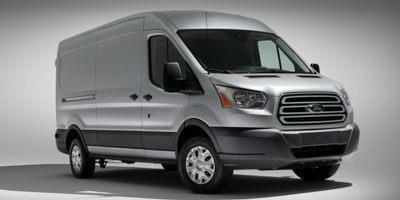 Powering this van is 3.7-liter V6 engine that’s rated at 275 horsepower and 260 pound-feet of torque.